Instead of paying for content distribution, look at forming meaningful relationships with your customers for free word-of-mouth advertising. Target audience: Marketing professionals, PR pros, brand managers, businesses, nonprofits, social media managers, Web publishers. Facebook and Twitter are well-known social networking sites that businesses can easily use for their social media marketing campaigns. Although services like Facebook Advertising do come at a cost, most features on Facebook are provided free of charge – at least for now. It seems like every other week, we’re seeing a new IPO for a social networking site, meaning companies now have to appease investors and turn a profit, ultimately at the cost of users of the service. In this article, we’ll take a look at social marketing sites that are moving away from offering free services and passing the cost on to business users. Like most social media marketing experts, I use Facebook to market to my clients and create an online community for them. Although I’ve used Facebook Advertising as a way to create targeted pay-per-click ads for my clients, gathering “likes” has been a task that could be completed free of charge, at least for the most part. Facebook is constantly looking for ways to generate additional revenue, so why not charge for “likes”? For most of 2013, Facebook had been moving away from offering businesses free newsfeed distribution to consumers who “like” the business’s page. Although the change hasn’t happened all at once, it seems like moving to a paid model for newsfeed distribution will soon become a reality. Think about it. As a consumer on Facebook, how many advertisements or posts have we seen on our newsfeed from brands we’ve “liked”? The number has most likely declined. Instead, we’re seeing advertisements from companies that have paid to have their message distributed to our newsfeeds as a sponsored or suggested post. What I used to be able to provide for my clients free of charge will now have to be passed on as a cost of using the service. It affects my bottom line as a social media manager and raises the cost of the products and services I can offer to businesses. In others words: Good for Facebook investors, bad for social media marketers. 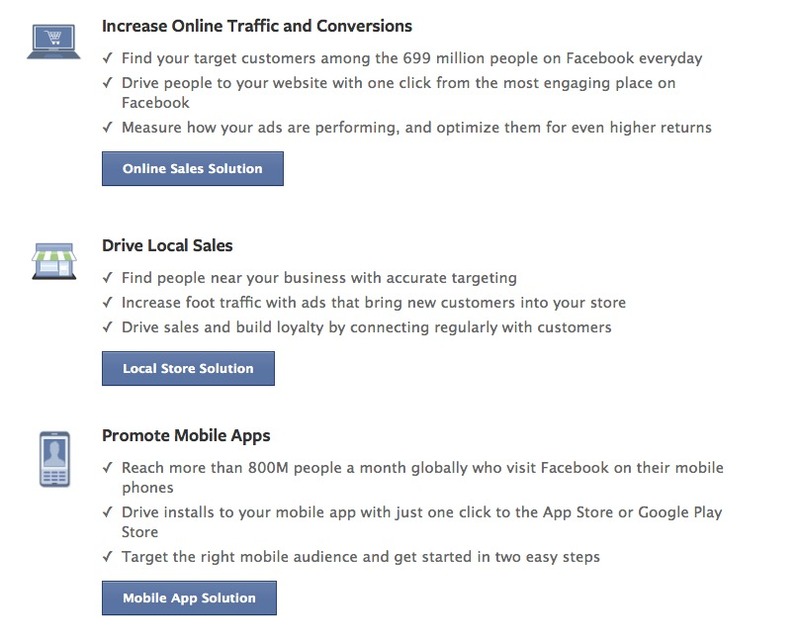 Facebook offers numerous ways for business to advertise as it moves away from free content distribution. Just like Facebook can place relevant advertisements in consumers’ newsfeeds, Twitter acts in much the same way. As a tool for social marketing, I can pay Twitter to promote my client’s accounts as a way to attract more followers. I can choose to advertise the account in a specific geographic area, gender, or by targeting users who share an interest that’s relevant to the business I’m promoting. 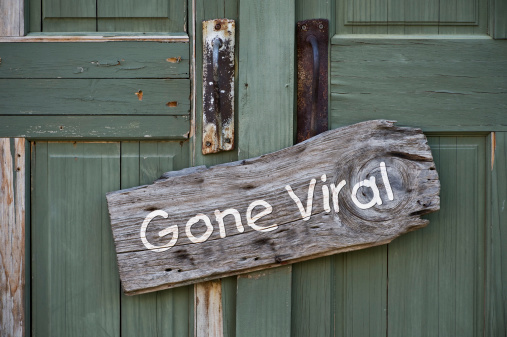 Although promoted accounts can be a valuable tool for social marketing, they come at a cost. When promoting an account on Twitter, businesses are charged whenever the account gains a new follower by clicking on the promoted ad. Twitter also allows businesses to promote individual tweets to a targeted user base. Promoted tweets can be targeted toward specific geographical areas, interests, gender, and even the type of the device the consumer uses. Both promoted accounts and tweets are valuable social marketing tools, but they come at a cost and are not included in Twitter’s free business features. In an article published on ZDNet, writer Tom Foremski adds that even search engines are catching on to the paid distribution model, replacing organic SEO-optimized search engine results with content that has been paid for. This can easily be seen in the most recent Gmail update with the introduction of the “Social” and “Promotions” tabs, which automatically filter out emails and newsletters sent by companies and social media services. It won’t be long before other services start charging for content distribution, as well. Other prominent social marketing sites such as LinkedIn, Google+, Pinterest, and Tumblr can also benefit from paid distribution, increasing company revenue and regulating the type of content each company distributes to its user base. Now is the time that businesses should start focusing on creating meaningful relationships with their customers, rather than pushing content to “share” and “like.” When consumers are passionate about a company or brand, it’s much easier to have a message spread organically by word of mouth, rather than pay a social network for targeted distribution. I’ll be focusing my efforts in 2014 by creating meaningful relationships on social media, focusing on my audience, and looking for ways to spread content organically rather than paying for it at a premium. How about you? Brian Flax is a freelance writer based in the Washington, D.C., area. He has worked with numerous clients, including FindTheBest, Demand Media and Timothy Broas. Connect with Brian on Twitter.